Out of all the brow pencils available in the market, the Lakme eyebrow pencil is the best out there. It is so cheap and effective that i have never felt the need to try any other pencil. 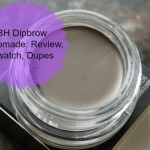 Although i do have strong urges to try the ABH Dip Brow Pomade, but we all know that it is just too expensive. If we can ignore the really flimsy packaging, this eyebrow pencil from Lakme which I will review and swatch today is a great product overall. 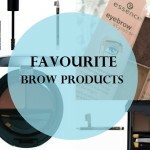 If you have come across any other good eyebrow pencils, please let us know in the comments. 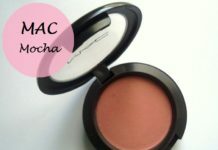 I have heard MAC has a good one but then again, too expensive. I believe that brows are the most underestimated part of the face. The right brow makeup can make or break a look. While some women are blessed with full eyebrows, women like me have to rely on eyebrow pencils to make their brows look fuller. 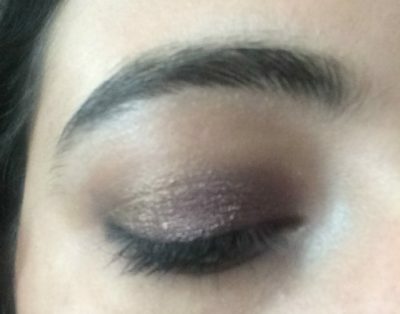 I sometimes use dark brown eyeshadow also as a brow filler. It works well. I have a save and splurge policy kind of a thing when choosing to invest in makeup and skincare products. I invest in foundations, concealers and lipsticks. I skimp on eyebrow pencils, blushes and eyeliners. Likewise in skincare, i splurge on moisturizers and night creams and save on toners, face washes, and face mists. 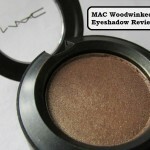 I do not like spending more on eye shadows or eye makeup as the quality of these products is same in every brand. 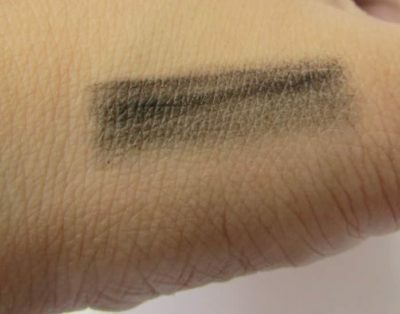 Also, I prefer eyebrow liners over eyebrow powders as they are easy to use on the go and touch-ups become a breeze. My mom has been using this lakme black pencil since so so so many years. She refuses to budge from this black brow liner. 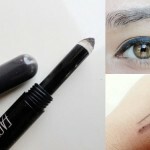 The Lakme black eyebrow liner comes in a black packaging with a really flimsy cap. There is nothing else written on the pencil like ingredients or shelf life. I just do not like the packaging of this product. They should definitely redesign it. The back pencil is wooden and can be sharpened for use. 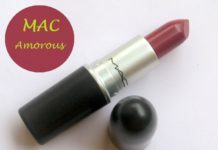 The shade is a mild black which doesn’t look stark or unnatural when used. 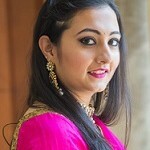 How to use Lakme Black Eyebrow Pencil? 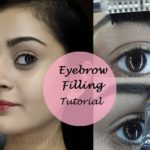 I gently fill up my eyebrows with little strokes to get full brows. The staying power is also amazing with 4-5 hours of wear. I have tried Inglot brow powder as well but the results were more or less same and the Inglot one is a lot more expensive. There is one thing which i do not like is the texture of this pencil. It is a very hard wooden type product which is not creamy or soft on the skin. 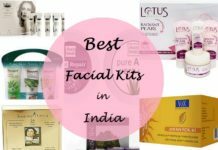 I like creamier products which do not tug on the skin. 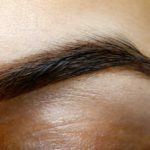 However, it is not very hard and you can use gentle strokes to fill in your brows. I think making it too creamy would have made it difficult to control the lakme waterproof eyebrow pencil. The shade looks quite natural on my Indian skin tone but very fair skis would need a lighter product as this would look too stark. I use it every single day and i have never felt the need to switch to any other eyebrow liner. It does not smudge or fade for a very long time which is impressive considering the price of this brow marker. I also use this brow filler for filling gaps that my parlor lady made once by mistake. 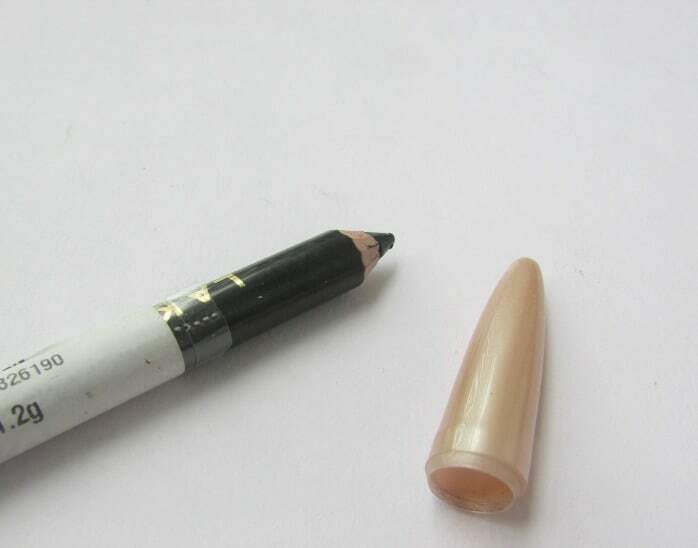 It is very easy to conceal any eyebrow flaws with this liner and no special skills are required to use it. Just swipe it in small strokes in the direction of the hair and voila! Makes the brows look full which enhances the features of the face without making them look unnatural or made up. Cheap and easily available product. Lasts really long as just a small amount of product is needed every day. 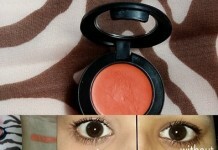 The shade is perfect for my skin tone. They should seriously do something about the packaging. I do not like the flimsy wooden packing at all. The shade might be a little too stark for very fair skin tones. It is difficult to sharpen. The hard wooden feel may not be liked by everybody. Conclusion: Overall this black pencil is easy to use and does its job well. I like how it makes my eyebrows look full without making them look made up. 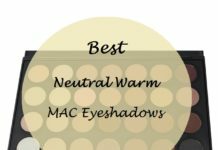 I use it every day and recommend it to all ladies who have sparse brows or like the full brow look. The shade may not match all skin tones but you can build up the colour with strokes. Don’t tug the pencil on the skin as it can cause redness and itchiness of the skin. 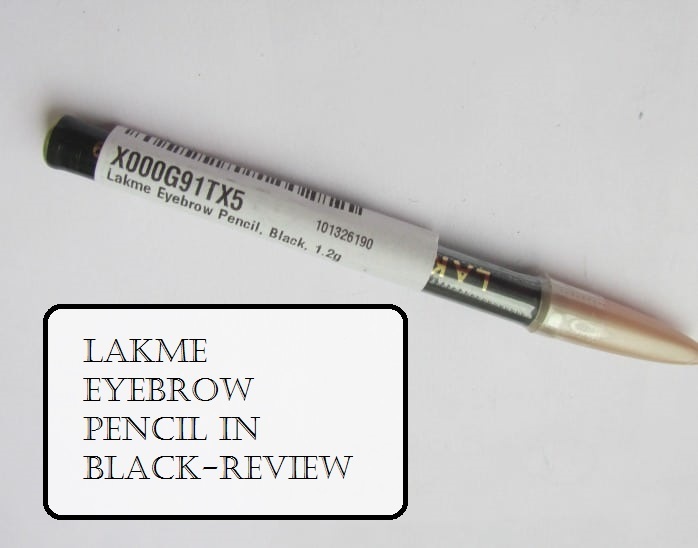 So this was my review of the Lakme eyebrow pencil in black shade. Please share with us which brow products you like and your experience with this liner. 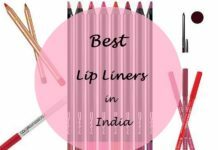 Have you used Lakme eyebrow pencil? Share your reviews with us. 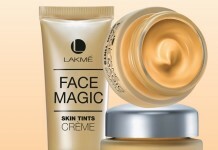 I’ve never tried Lakme eyebrow products. Despite the packaging being poor this sounds like a nice product.